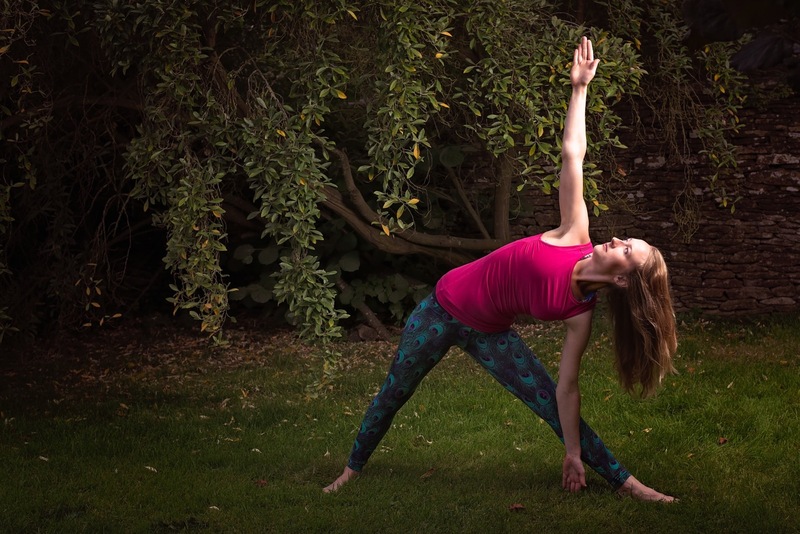 In Hatha Flow we move the body with the breathe through simple sequences of postures, connecting to our innate natural rhythm. This calms and focuses the mind, while building strength and flexibility in the body. Even in still postures we can find a subtle movement, a pulse with the breathe. Getting in touch with this pulsation in the body can begin by simply breathing up and down the spine in a seated position. Here we connect more consciously to the flow of Prana, our life-force. Keeping this connection, we move through the asanas in a flowing order which awakens our vitality whilst also restoring peace, releasing stress from both body and mind.